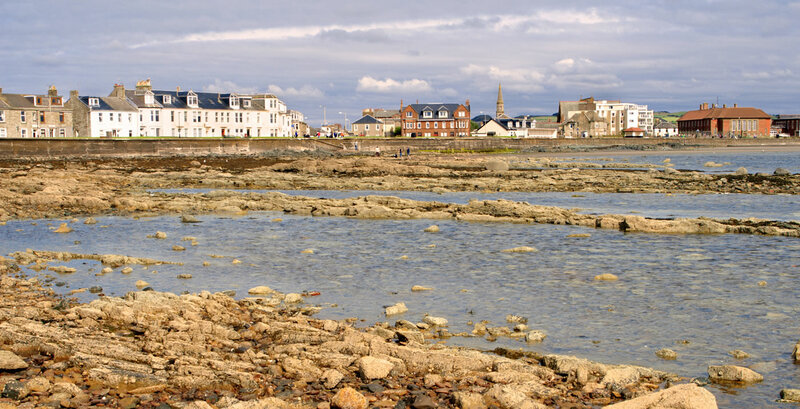 Hovepark specialise in sourcing and acquiring investment stock across Ayrshire on behalf of our clients working closely with them to not only rent, manage and maintain their portfolios; but to grow them. Our property sourcing service includes identifying investment opportunities, budget pricing refurbishment costs, and negotiating acquisitions. Please contact us to speak with a senior member of the team to find out more.